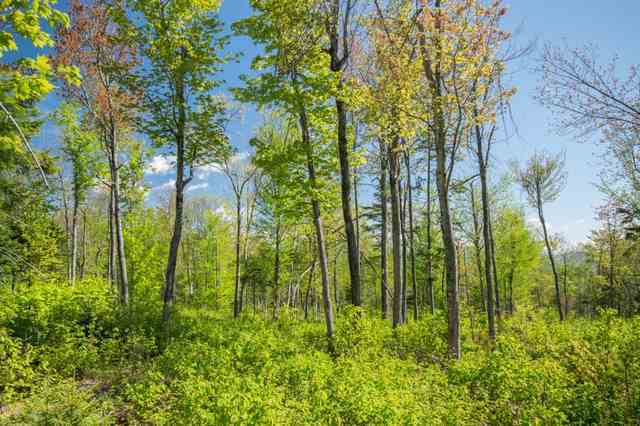 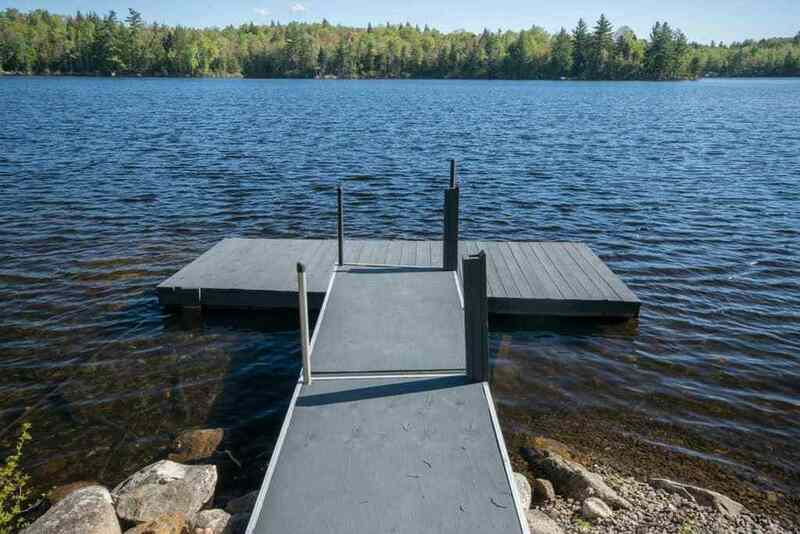 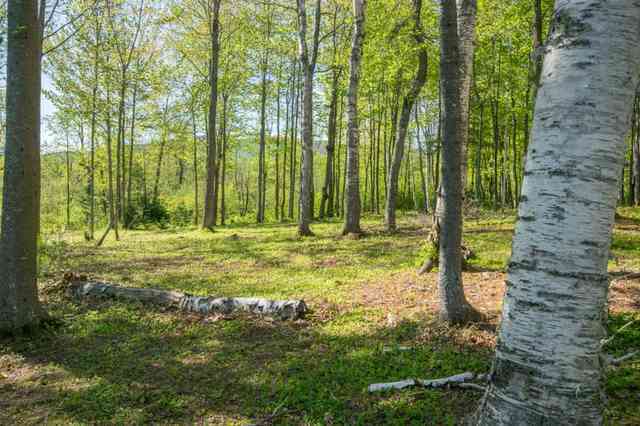 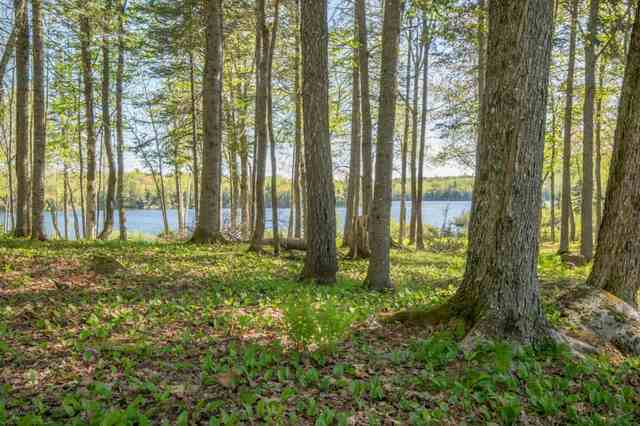 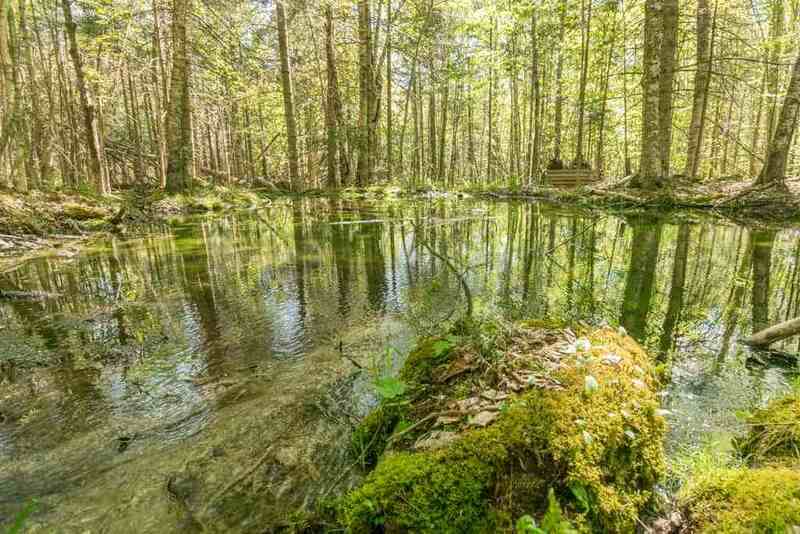 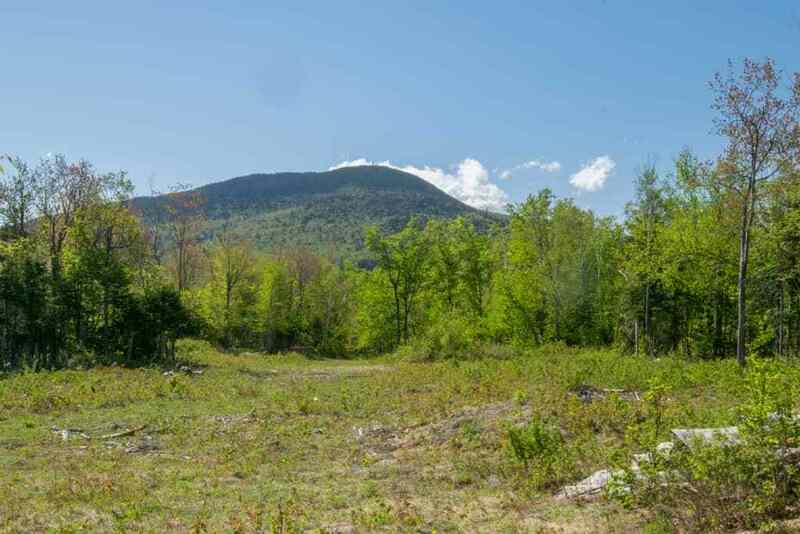 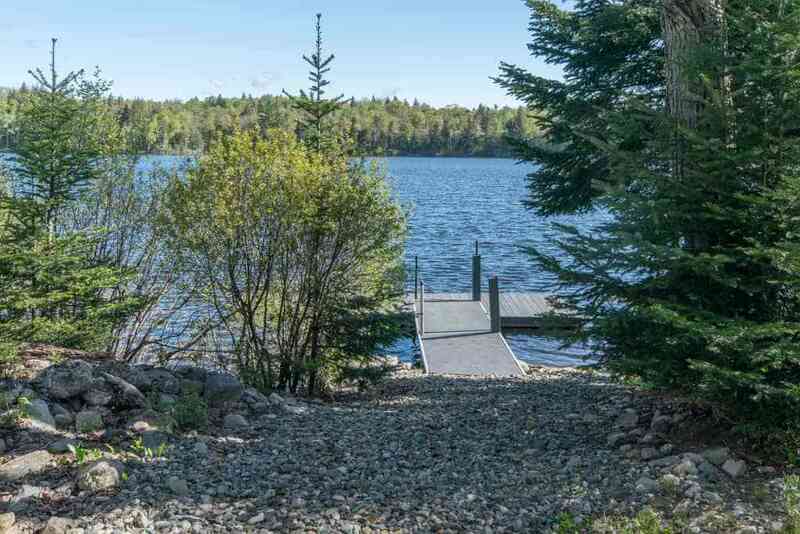 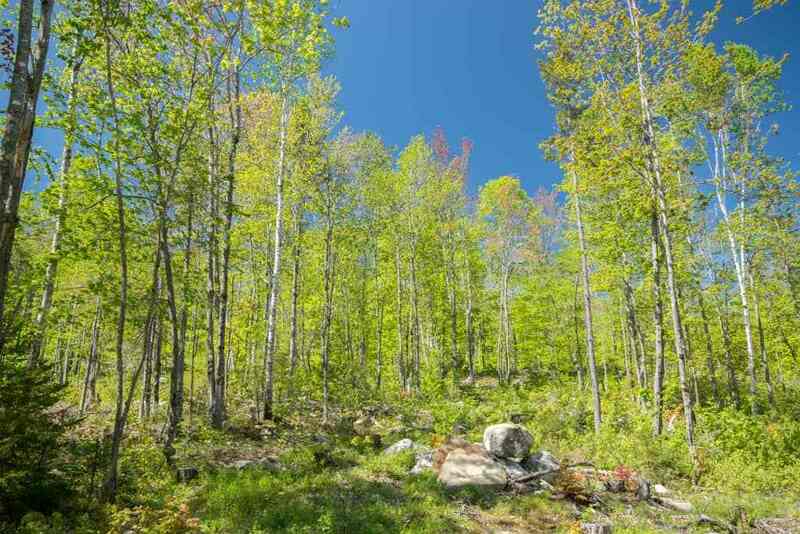 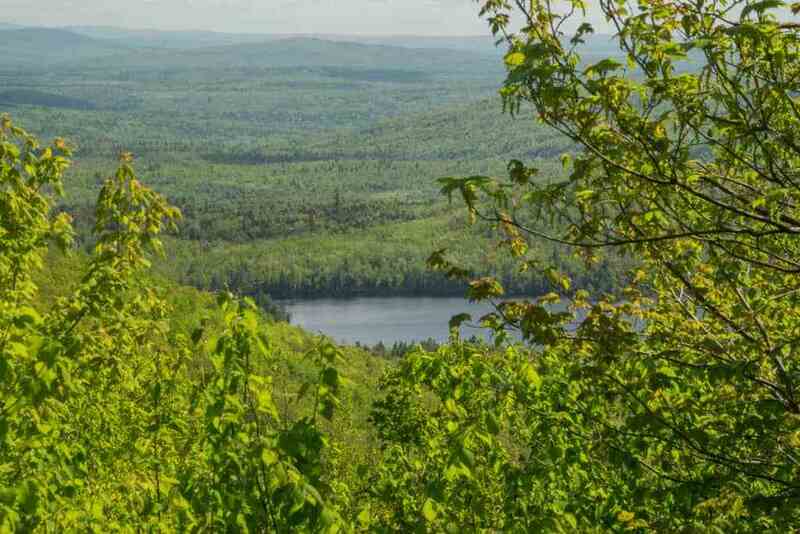 950+- acres with over 3,000 feet on the western shore of Mount Blue Pond in Avon Maine. 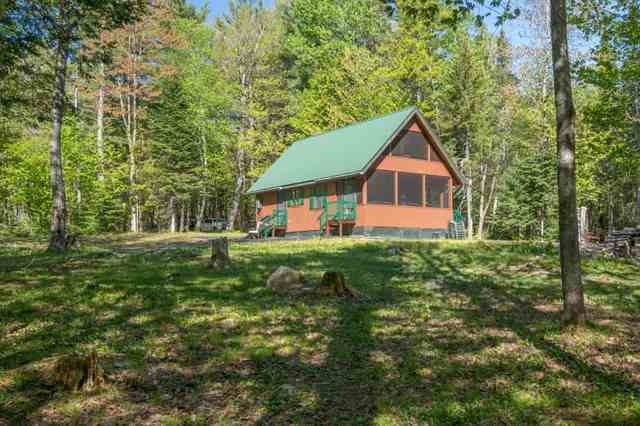 Tucked in a quit cove is an off-grid post and beam chalet with one bedroom on the first floor and a loft bedroom. 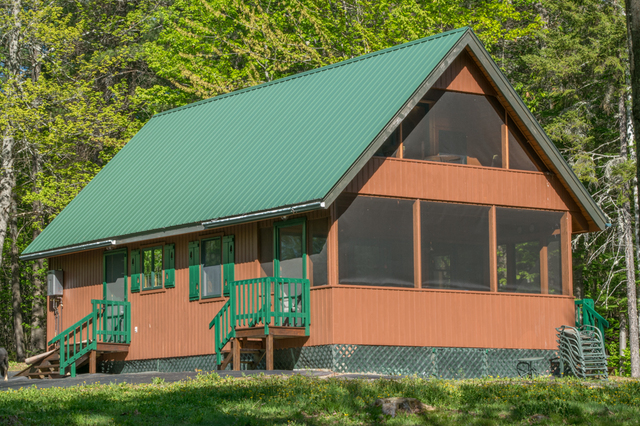 An enclosed front porch and an enclosed second floor balcony enjoy views of the pond. Heat and ambiance are provided by a Vermont castings propane stove. This Maine vacation home is powered by solar and a generator. For the fishing enthusiast, 3 plus pound brown trout are not uncommon. 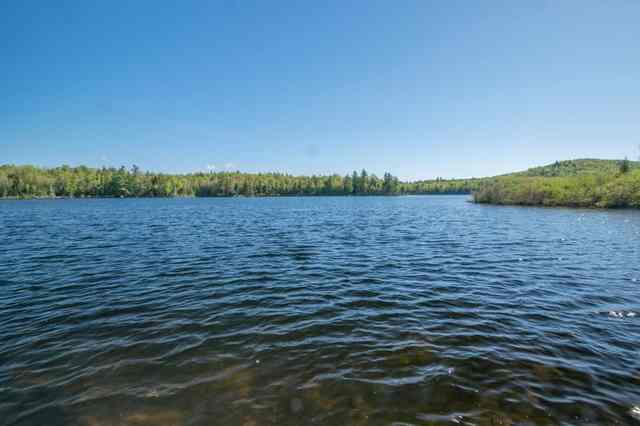 Brook trout, splake, rainbow- smelt and smallmouth bass are also among the game fish. This body of water is 134 acres with a maximum depth of 38 feet. The outlet forms Mount Blue Stream and flows to the Sandy River. 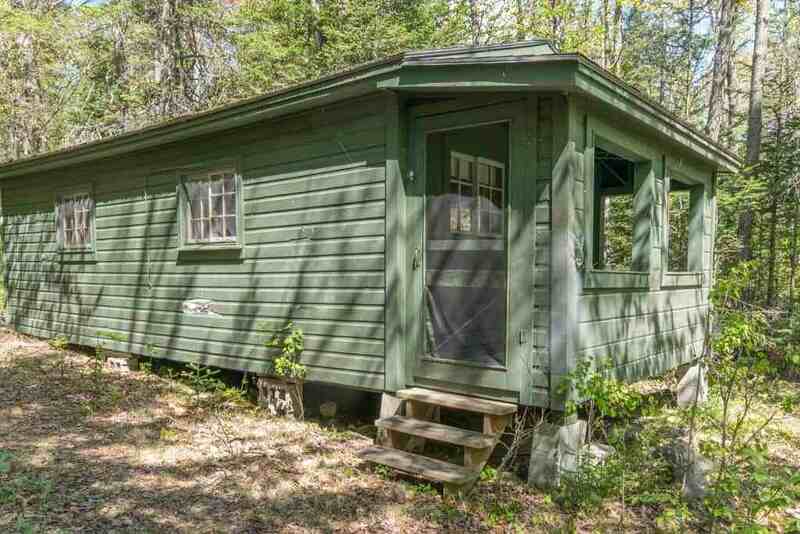 If you are tired of loud noises and want to get away from it all, you are in luck. 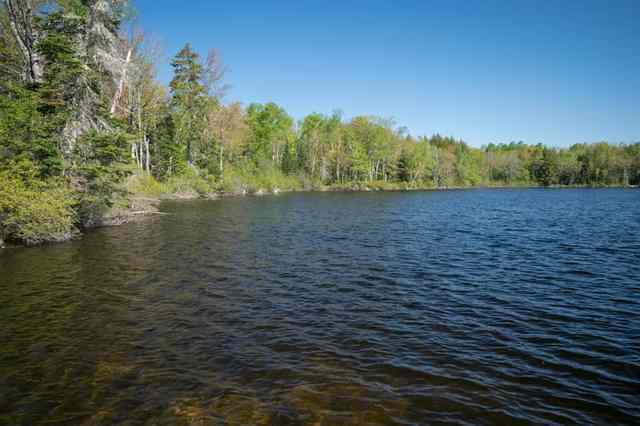 Motor boats are not allowed on this pond and the shoreline is mostly undeveloped. 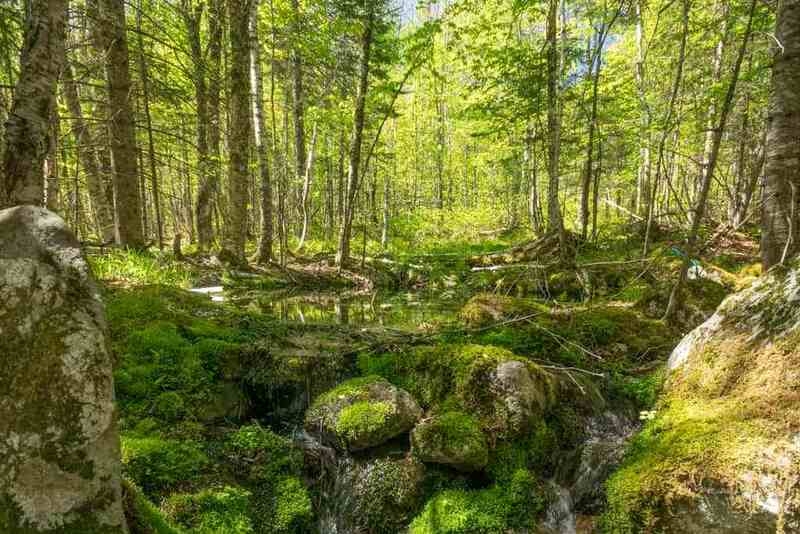 If you enjoy wildlife, the forest is ideal habitat for moose, white tail deer and grouse. 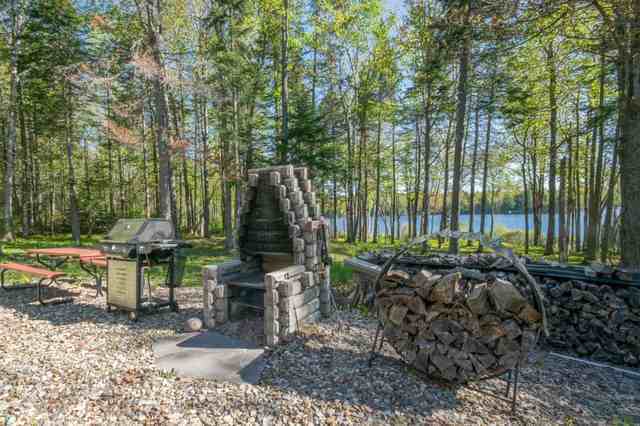 Game sign is prevalent around the entire property. 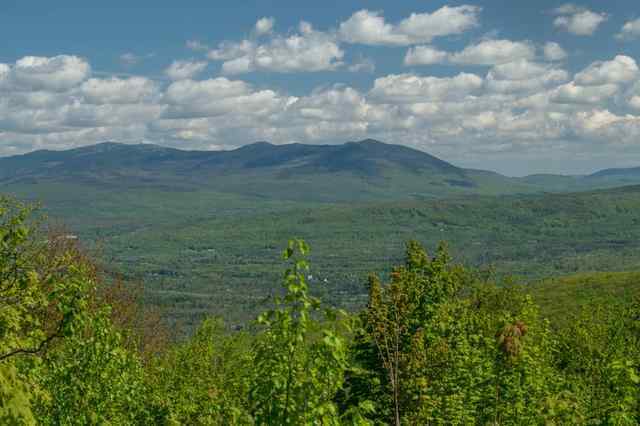 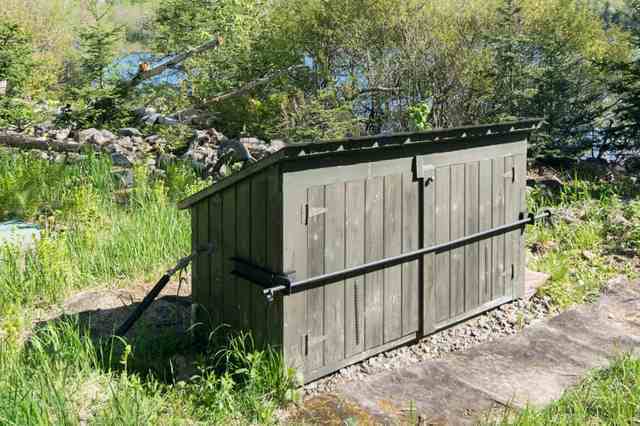 Many trails for hiking and biking are on the property and elevations range from 1100 feet to 2300 feet above see level. 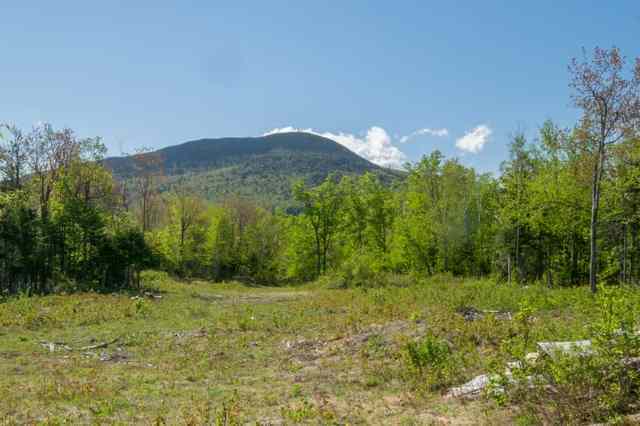 Phillips Mountain is in the center of this property. 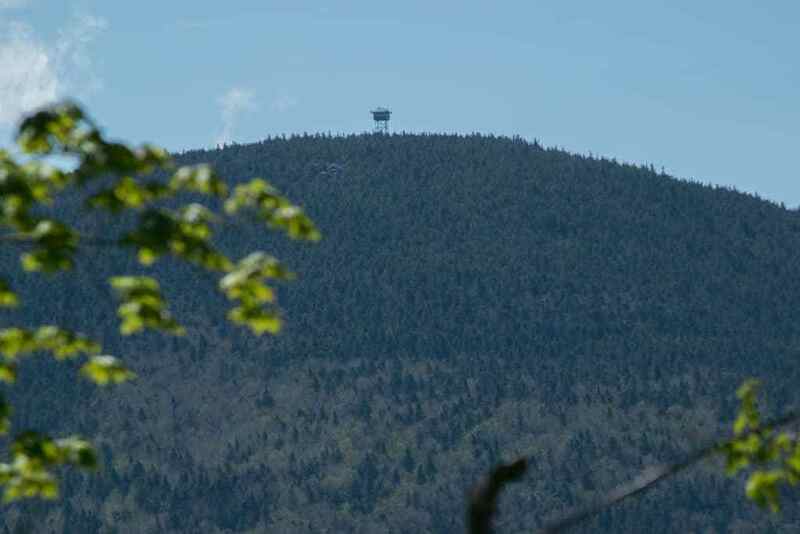 Saddleback Mountain Ski resort is a 45-minute drive northwest, making this the perfect base camp for winter sports. Ride your snowmobile from the chalet to the International Trail System (ITS 89) located just under 2 miles to the north via the Mount Blue Pond Road. 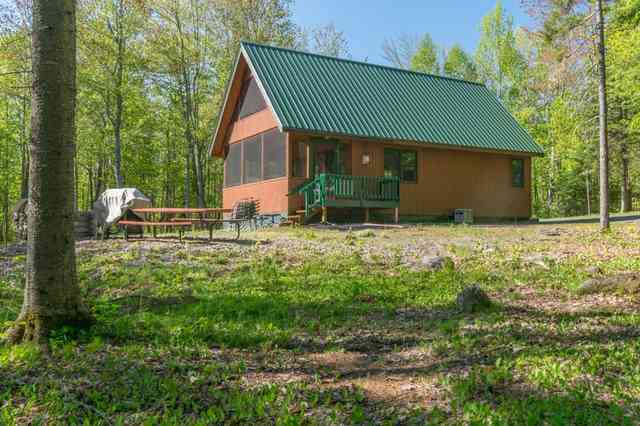 Included with this offering, is a remote 2 room mountain cabin secluded in the southeast section of the property. 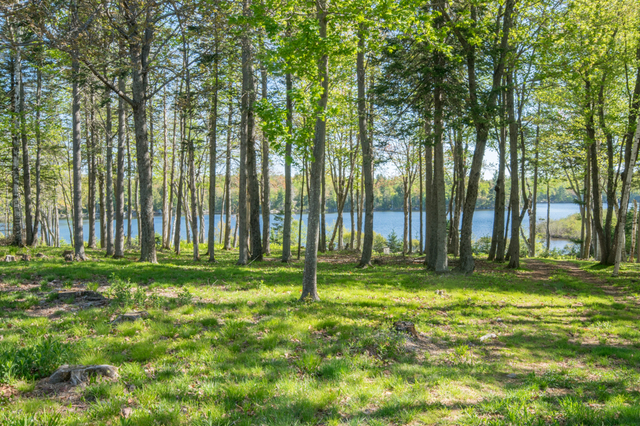 A romantic hide away for your visiting guests or the perfect place for tranquility to finish writing your book. With a forest of this size, long frontage on a trout pond, a mountain, two cabins and just over 4 hours to Boston, unique is an understatement.